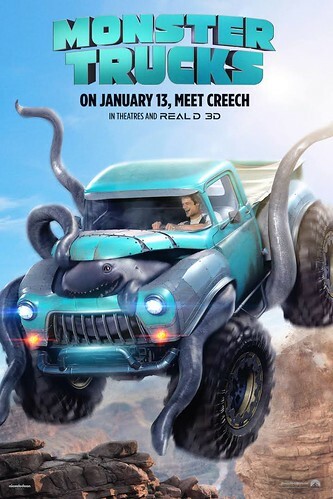 My daughter and I saw this movie with a friend and her daughter, right after it came to theaters. Our verdict? We were hooked the entire time. It was a jumbled mix of creepy mild horror (see my age recommendations below), magical high jinks, and laugh-out-loud humor. 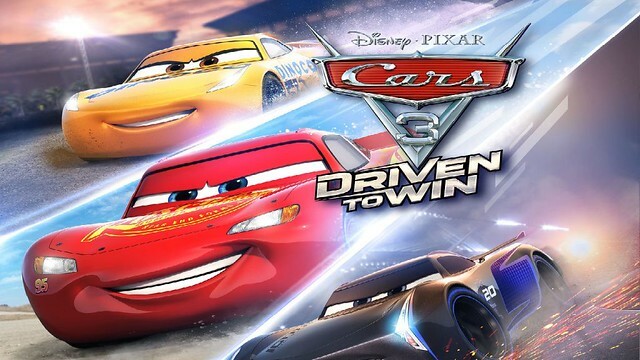 This movie is a Universal and Amblin Entertainment effort and stars Jack Black and Cate Blanchett. It has elements of Goosebumps and Harry Potter, with a sprinkling of Matilda. 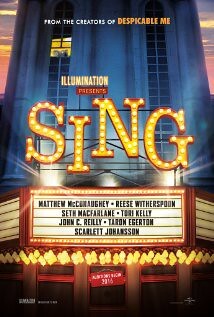 It is rated PG and according to Parent Previews, has five lines with mild profanity (somehow I missed three of them). 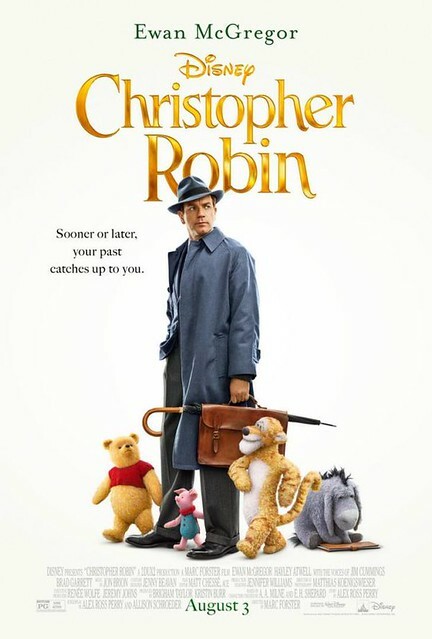 Otherwise, I call it a clean family movie, as long as the children watching it can handle the darker side of the movie. Because of the mild horror, I definitely do not recommend this movie for any child under the age of ten, and even then, parents should consider their child’s sensitivity to a dark evil villain. It’s the villain’s creepy backstory (told through flashbacks) and eventual reappearance which make the movie edge-of-seat scary for children and some adults (for me, this is as scary as I like to get). My friend’s daughter is ten and she sat next to me during the movie. She hid her face in her jacket a couple of times, and came away claiming the return of the villain scared her the most. Luckily, she did not suffer from nightmares afterwards. 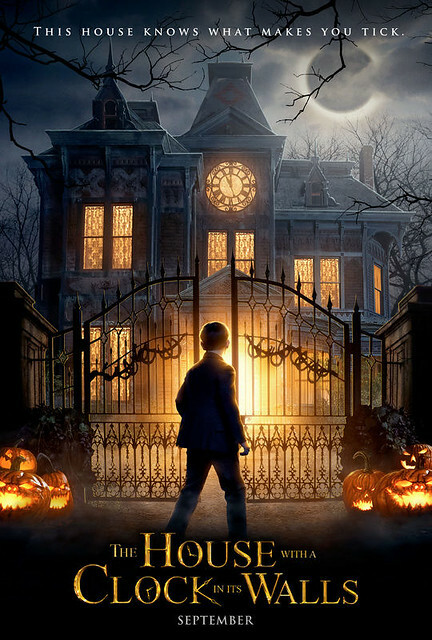 The basic plot line is that a ten-year old boy named Lewis is sent to live with his unconventional uncle Jonathon after his parents pass away, and soon discovers that both his uncle and his uncle’s house are hiding secrets. Lewis also meets his uncle’s neighbor and best friend, Florence. Much of the humor comes from the biting, friendly banter between Jonathon (Jack Black) and Florence (Cate Blanchett). I have to say that I found their performances to be great fits for their characters. My youngest college daughter is home for the weekend since Monday is a holiday. Yay! As a family we saw, A Dog’s Purpose, Saturday afternoon. This is a drama about a sweet dog who reincarnates several times. In each life he is a different dog with a different owner, but the main story centers around a boy named, Ethan, who adores his dog, Bailey, as much as Bailey adores him. We get to watch Ethan grow up, we see his home life, meet his grandparents on their farm, and just after he goes off to college, the story changes with a reincarnation. 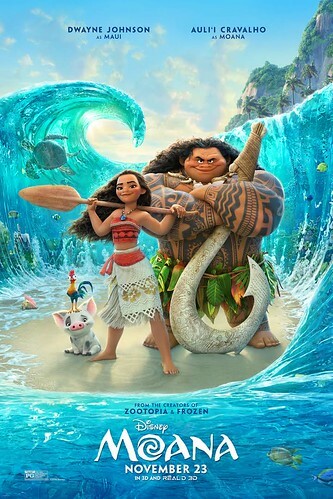 This movie is rated PG and is family appropriate, although I would recommend it more for older children as there are some dramatic scenes (a house fire, a water rescue, and some brief violence), and of course Bailey dies several times (usually from old age, but once from a bleeding wound). 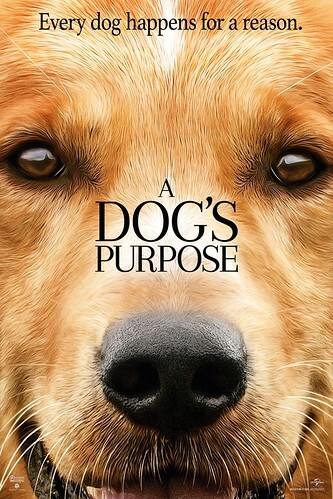 If you do take a younger child to see this, you might want to explain beforehand how the dog will live, then die, then live again as a new dog. Otherwise you might be explaining it to a confused child in the middle of the movie (as one mom did in the row behind us). This was a heartwarming, tender movie. Keep that in mind if you are like me and can’t help getting a bit emotional watching an animal die (even knowing it’s not the end). Let me know if you see this movie and what you thought of it. I know it got mixed reviews, but my family enjoyed it. Ethan’s character is likable, Bailey is of course, everything you’d expect from a loyal pet, and the ending is satisfying. Last night I saw this movie with my husband on a date night. 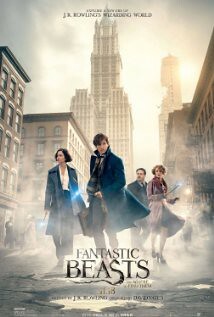 It was such a great movie that we want our kids to go see it, especially our youngest son who has a mind for math and science. 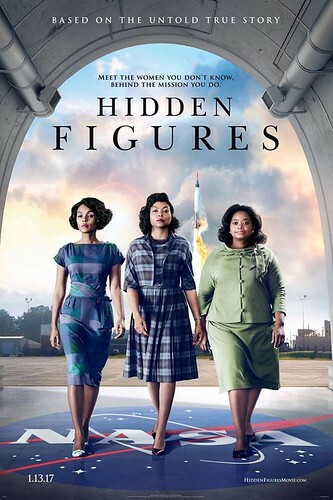 This is the true story of three amazing African-American women who made a huge impact on U.S. history through their brilliant work at NASA during a time when we were struggling in the Space Race. These women were spunky, highly intelligent and courageous. They faced the challenges of racial segregation, and stood tall, much like Rosa Parks. 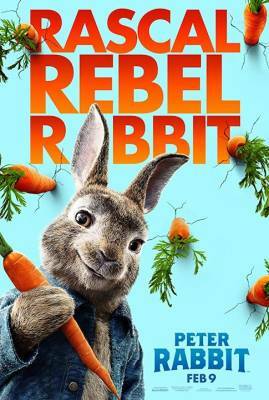 I think this would be an excellent movie to watch as a family, followed by a discussion about life in the 60’s, the Space Race, and the importance of mathematics! This movie was clean, except for a little language (what stood out to me was Kevin Costner’s character taking the Lord’s name in vain). I found this link for kids about the Space Race if you want to check it out.